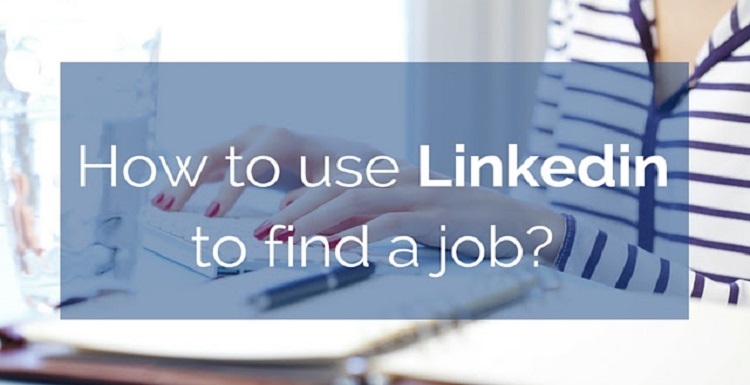 Linkedin gives you a never-to-be-seen opportunity to build a professional network. Connect with all the people you meet and know in your professional circle. Get introduced to new people and expand the network. 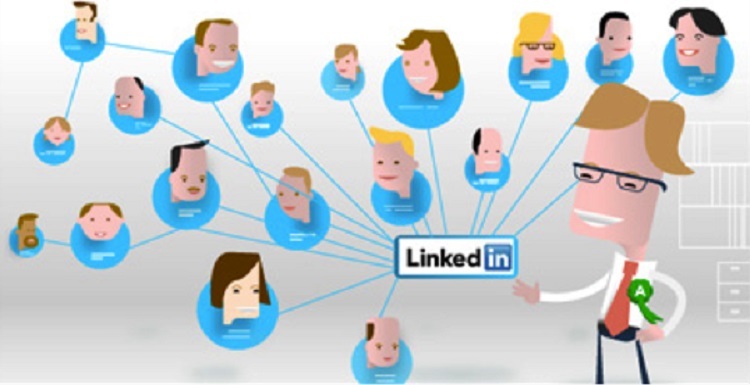 One of the features of Linkedin is, it provides you with a profile URL that you could share with anyone. The URL makes it easy to check out your profile. The profile summary offers you a chance to introduce yourself. 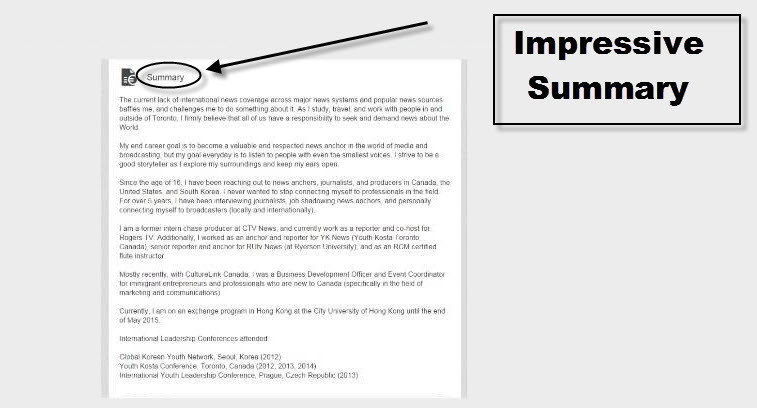 It works like a cover letter and you could make it as impressive as possible. 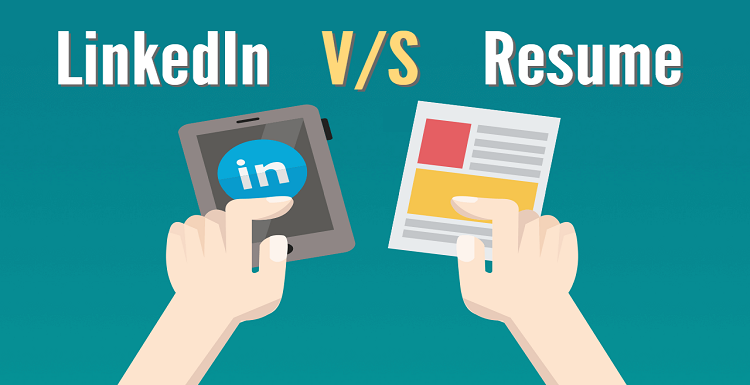 Linkedin Profile offers much more than a standard resume can. You could add documents and presentations of your previous or current jobs, giving a great opportunity to stand out from the rest. Probably the most amazing feature of Linkedin by far is recommendations. You ask for recommendations and also write them for others. 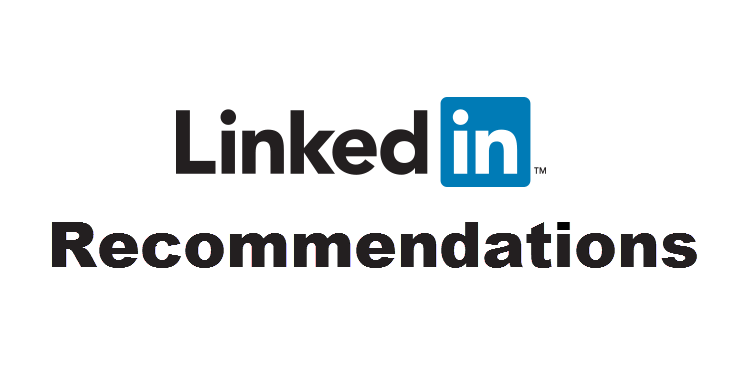 A recommendation adds a huge credibility to your profile making the chances to get a job brighter. Searching a job has never been this easy ever.